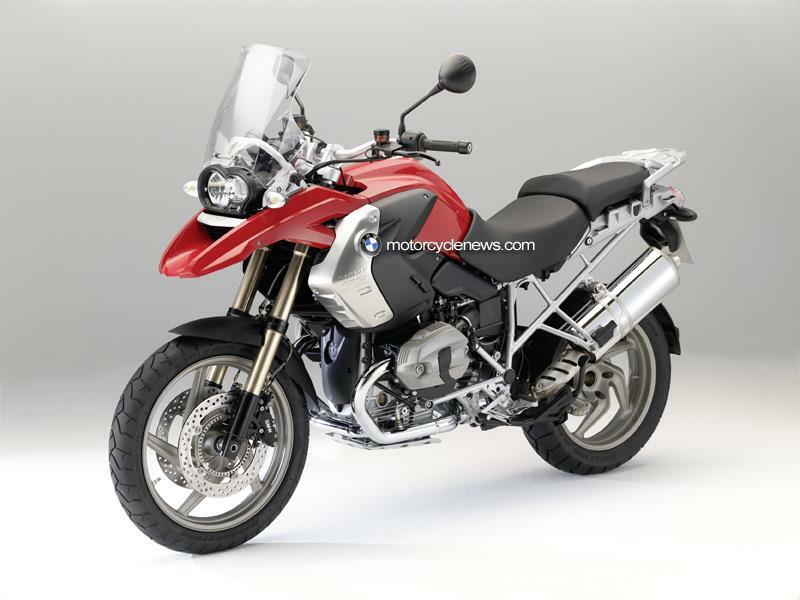 BMW's massive-selling R1200GS has been given an engine overhaul for 2010 as the firm attempts to keep the bike at the top of the sales league and head-off opposition from rivals. 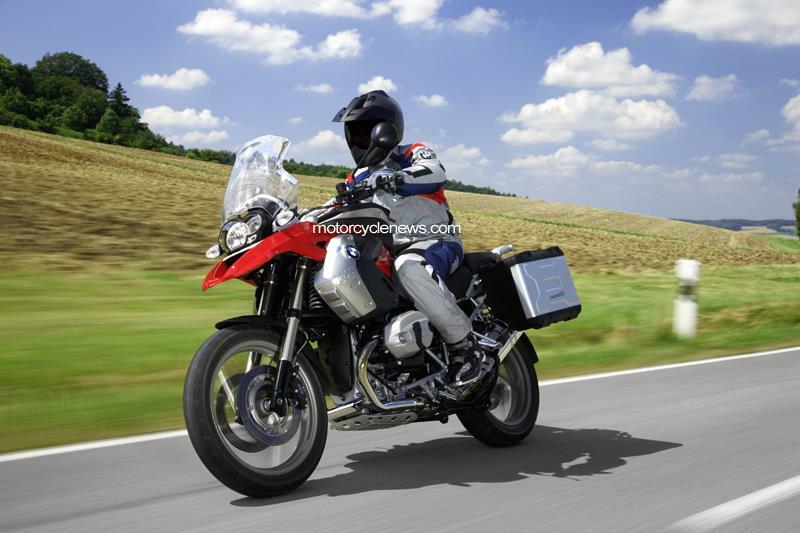 The 2010 BMW R1200GS and BMW R1200GS Adventure now have a double overhead cam engine with a claimed 110bhp, boosted torque of 88lb-ft, 500rpm more in the rev range with improvements to acceleration and pulling power. The adventure bike class is one of the few growing markets – the GS has consistently been a top seller but with the new Ducati Multistrada 1200 and an all-new 1200cc Yamaha Super Tenere arriving in summer 2010, the class is going to get even more fiercely contested. The 1170cc flat-twin motor has been designed from the start with more power and higher engine speeds in mind. It has two overhead, chain-driven cams per cylinder with valves operated by very light rocker arms. Visually the new engine can be distinguished from the outgoing model by a black-coloured intake manifolds with magnesium-coloured cylinder head covers with two instead of four retaining bolts. The new engine gets a modified exhaust system from the downpipes back. The mid section is modified to deal with the different vibration characteristics of the DOHC motor. The exhaust also has a new electronically-controlled flap which opens at certain revs to reduce back pressure and gives the bike a rorty exhaust note. Although the silencer retains an identical outside sleeve, the interior is all new. Other minor changes include a revised dashboard and larger knobs to adjust the windscreen more easily. The handlebars also get asymmetrical clamps which can be turned through 180 degrees to give a handlebar mounting position to suit stand up off road riding or road riding more comfortably.